Branding a mobile accessory company into a top-selling global brand. 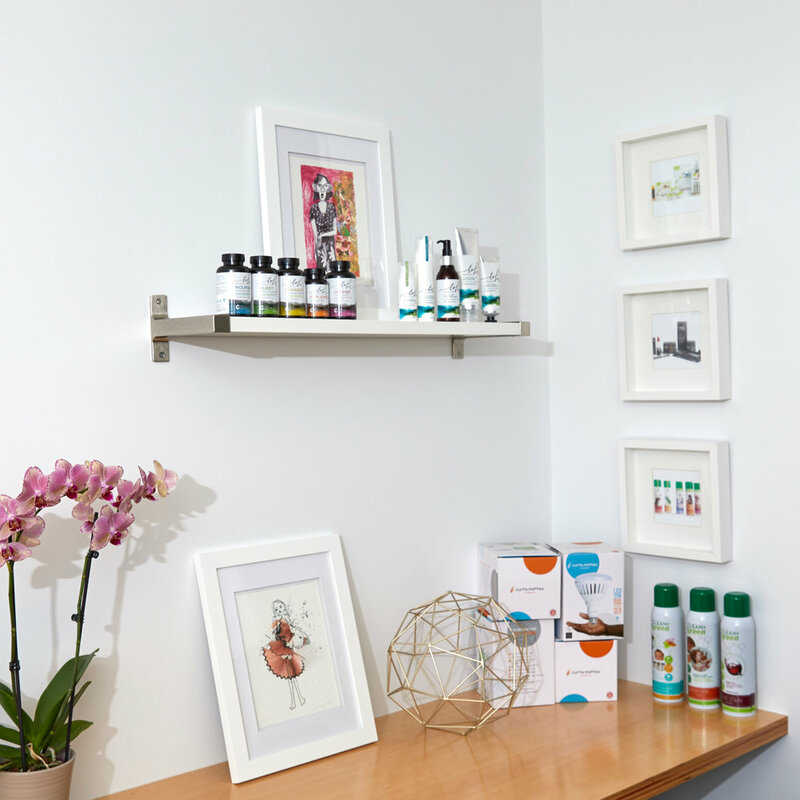 Creating an organic baby care brand that balances nature and science. Expanding a brand’s offerings in the wellness category. Appealing to the eco-conscious cleaning consumer. Getting women to embrace buying bugs. Simplifying a technology brand for time-crunched female consumers. blissful brands that captivate, connect and convert. with brands that make life better for people, pets and the planet. a global movement driving social change. we’re committed to donating 1% of our time or profits to causes we support.